The structure or arrangement of data in a CIF is well understood and predictable because the CIF syntax may be specified succinctly in a machine-readable form. In contrast, the meaning of individual data values in a file can only be understood with reference to external documentation. For CIF the link between the value and the meaning of a data item is achieved using an electronic 'data dictionary' in which the definitions of relevant data items are catalogued according to their data name (or 'tag') and expressed as attribute values, one set of attributes per item. 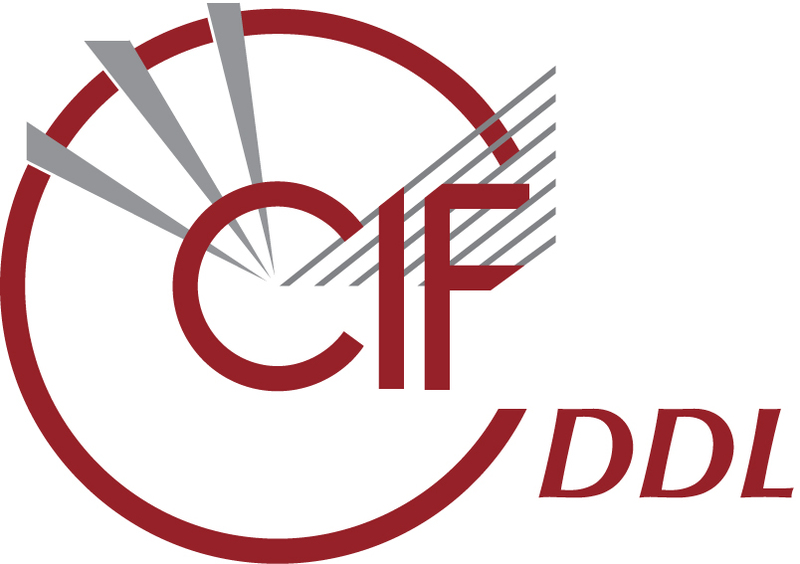 The CIF data dictionaries are machine-readable compilations of tags identifying different data items and the attributes of the associated data. They exist for different applications within crystallography, e.g. small-molecule and inorganic ('core') structures; macromolecular structures; powder diffraction; modulated and composite structures; electron density; image data; symmetry data. Two distinct versions of crystallographic dictionary definition languages, DDL2 and DDLm, are currently in use, differing in the attributes they record and the expression of relationships between different data items. An earlier language, DDL1, remains only in legacy dictionaries which are being gradually moved over to DDLm.